The last two is the most easiest and convenient one. Because if you connect the debugger to the target system, you already have a device that can communicate, the cable, connector etc for the purpose.. You do not need a USB to TTL device, or complex USB firmware.. Actually with Art library it is not that complex, but that’s another topic. On the internet, there are clones of the same information on the subject. They tell linking against a library that supports semihosting however, there isn’t much about how the semihosting is implemented. The BKPT instruction causes the processor to enter Debug state. Debug tools can use this to investigate system state when the instruction at a particular address is reached. imm is ignored by the processor. 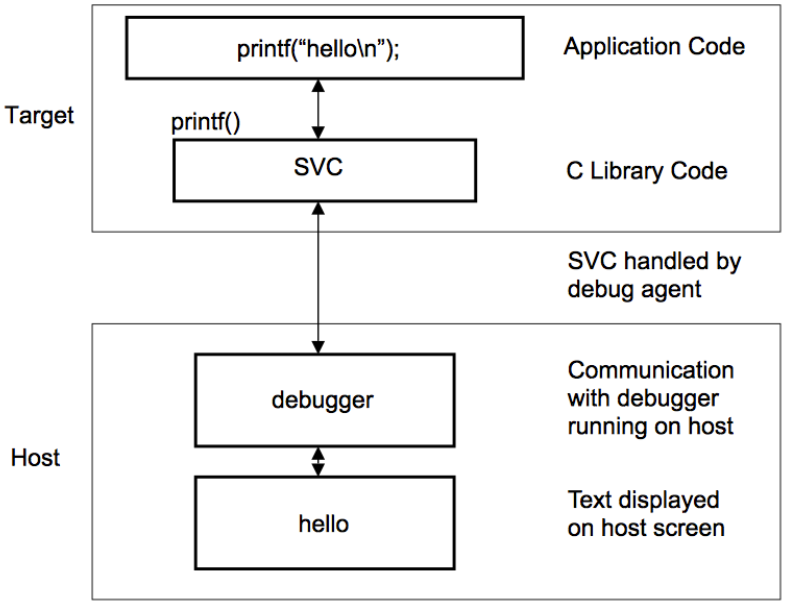 If required, a debugger can use it to store additional information about the breakpoint. For ARMv6-M and ARMv7-M, Thumb state only. The file handles are the numbers, and file 1 looks like belonging to debug console.. I think 0x01 SYS_OPEN will open other files stored in the system, and will return numbers other than 1 as handle. An address to the buffer to read by debugger. 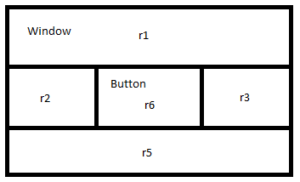 Length of the buffer to read. 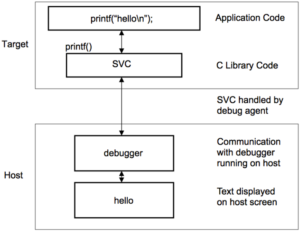 The debugger does the rest. Reads the buffer pointed in the second element in the array, with the length in the third element of the array, copies the contents of the buffer to the terminal.. The opportunity to read/write files stored in the host system is interesting. That way you can dump large amount of data into/from the device without other means of protocol, media etc. Commands 0x11 and 0x12 are also unique. With 0x11 SYS_TIME, you can read the system time and date. With 0x12 SYS_SYSTEM (Arm is really bad at naming) you can execute commands on the system.. Transfer of a longer string does not effect much the stalling time. I suspected that the handling is time consuming, not the transfer.. May be the debugger is not event driven, but pooling driven.. Who knows? I do not know if this is because of ST-Link or OpenOCD but knowing that within this period CPU is stalled is not except-able in many applications. I am sure there will be use cases when the time is not critical, for instance when the system is not doing time sensitive operations. At boot time some data can be read from the host system, or at certain times some data can be pushed to the host however, it would not be a regular, non intrusive debugging alternative.. What an opportunity lost..
I’ll implement the semihosting classes anyway. Because most of the handling is done by the debugger it will be very lightweight and there will be gains. However, I’ll use it sparingly.. I wish it were faster.. Create a folder named “Disabled” inside the folder. Move Viewer.aapp into that folder..
I’ve been using Foxit Reader for a long time. It has been “OK” until printing pages started to take infinite.. It has tabbed GUI, however you have to select one between tabbing vs open in new window. If you want to drag a tab out of the stack, it would not allow you to do so.. It only rearranges the tabs.. Weird but I’ll live.. I am really confused why the software developers are really blind to what is obvious.. I see this pattern in every software.. 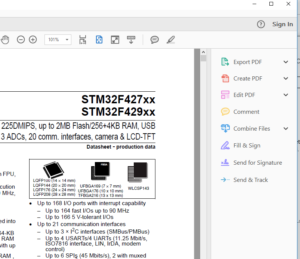 Developers are eager to play with new features but they are really bad at fixing bugs, removing knots, cleaning weeds..
Last week, with the reinstall of Foxit Reader, printing a few pages took infinitely long.. I am not sure the new version or some last versions have this “feature”, because I haven’t been printing PDFs for a long time to feel as if I am not a part of the crime of killing trees.. I suspected of my old Wifi connection. My Wifi settings tells me the connection is at 300Mb however I have been only seeing 1MB/s with LinkSys e900.. It’s funny that my internet connection is much faster than this gimmick access point’less.. I connected my gigabit ethernet and tried reprinting, no, it was not the connection.. 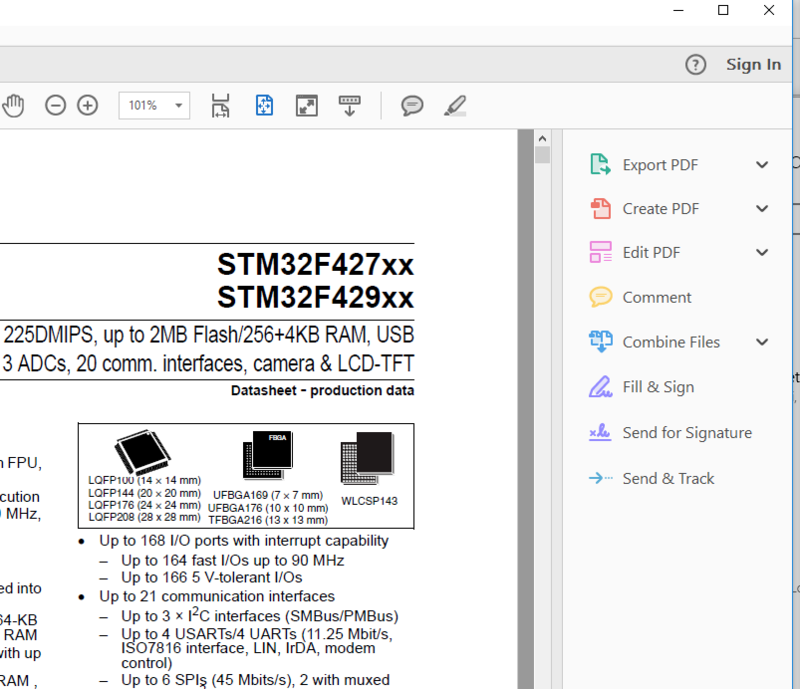 I tried Adobe Acrobat Reader DC and its printing speed was acceptable even with my 300Mb on screen, 8Mb at most e900 connection.. I run into this every where, sites with unnecessary stationary banners, annoying big buttons. The most successful waster company could be Google. Try Google App’s or whatever name it has now. You would see top of the screen is eaten by the app to show you the buttons/information you never use.. Do software developers use #@!@#! !234234 number of 27″ 4K monitors? If I were the manager of those companies, I’ll force them using 1280×800 resolution MacBook Pro for a day in a week to make the developers feel why every pixel and any user convenience is important.. Developer! Be respectful to our pixels, clicks, time and patience. I’ve been working on different brands of MCU for over 20 years and have to reinvent how to use UART, I2C, SPI hardware again and again. 8 years ago I said “enough reinventing” and started to write my own set of libraries that I would port on any MCU I would use.. It evolved from very simple, cooperative tasker, simple drivers to premptive operating system, synchronization primitives to complex drivers. Name and naming conventions also have been changing while the libraries evolve. Nowadays I call it Art. It may even change until I ship it. When I first started Art, my first aim was to create a simple HAL layer. 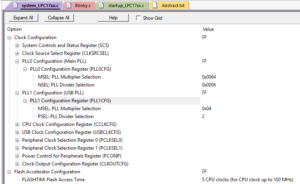 On any MCU, developer uses UART, SPI, GPIO, timers most of the time.. If I define what an UART is and write the components that suits the definition, that’s it, I could reuse what I wrote for project A in project B. And that worked really well.. However, that task wasn’t that easy. The different needs for different uses contradict each other.. For instance, serial port uses rx and tx buffer; Modbus uses single buffer to hold received and transmitted as Modbus is unidirectional at a time.. One can use two buffers but that will use unnecessary RAM. With GPIO pins, you can drive a led, or you can wait for a change on the pin. You can connect many SPI slaves to SPI port, and also that SPI might be slave of other SPI master. The same applies to I2C. Each HAL implementation class has Port suffix: UartPort, SpiPort, I2cPort, PinPort. This is platform specific. Art should supply its implementation as UartPort* uart0(); UartPort* uart1(); SpiPort* spi0(); I2cPort* i2c0(); etc..
Each actual implementation uses the ports as property: Uart port has setUartPort(UartPort*) and UartPort* uartPort(). 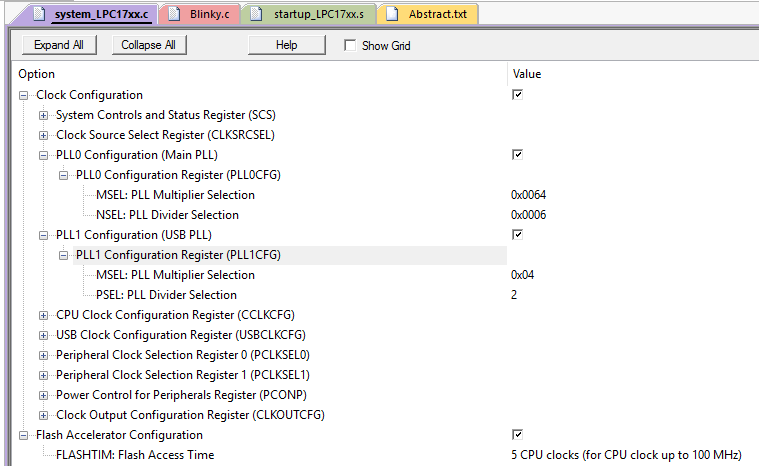 Similarly SpiMaster, SpiSlave has setSpiPort(SpiPort*) and SpiPort* spiPort() etc.. I2C has similar pattern. This implementation is portable. There is no need to rewrite. The classes given in 2, are the actual implementations that one should use. That way, with two level of abstraction, the platform specific implementation becomes very minimal. The HAL component of xxxPort only does very specific job. For instance SpiPort::write(void* buffer, Word length) writes given length of Spi Words to the hardware port. If the length is short enough it uses registers directly. If the data is longer than certain amount it uses DMA. If the hardware has FIFO, it pushes the data into FIFO and if all the data is pushed into the FIFO it does not block the CPU as the hardware may continue the job by itself.. All the management code is moved into SpiMaster. SpiSlave is a little different story. If you code it blocking, the complation of the execution depens on the behaviour of the master. That will effect all the other codes in the MCU as execution of them will be deferred. To overcome this one can use a dedicated Thread however, that will use resources and also requires synchronization which will add unnecessary complexity to the project. My approach is using asynchronous writes and reads. That way the you gave the data to SpiSlave and tell it which function to call when the job is done. The thread may handle other jobs at mean time.. Although I talked about asynchronous reads and writes for SpiSlave it shares the same methods with SpiMaster. You can do the same in that class as well but as the control belongs to master and Spi is fast, you usually do not need asynchronicity.. The EdgeDetector class is the most easy one to describe why 2 level HAL is beneficial. If all the abstraction is implemented in the PinPort class, we had to put necessary data into it. That means two pointers (one for callback list, one for thread pointer) into every PinPort instance. If one uses 30 pins in a 32 bit environment that means 240 bytes on that platform are wasted just for unused callback pointer and thread pointer. 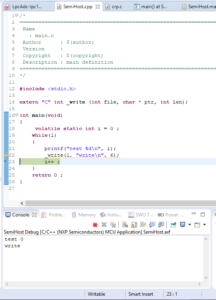 With two level abstraction only those pointers are used in EdgeDetector class..
Thread pointer on the EdgeDetector or similar class is used to denote in which thread the callbacks are run.. With this design, PinPort class uses 0 RAM. Literally.. The tip: The content of it is stored in ROM. p2_0() returns a pointer to ROM.. I did it again. I went in the different direction from “common sense” and used dynamic memory allocation in my embedded products. 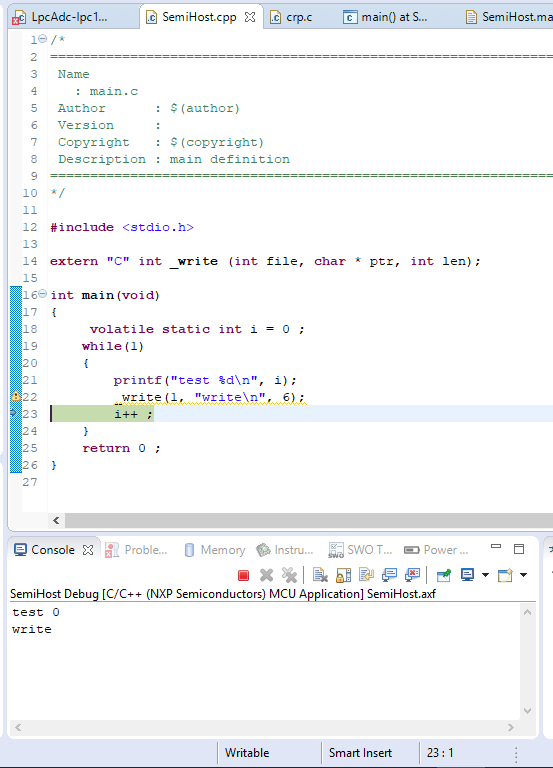 Many expert embedded programmers would say “No, you should not”, however if you implemented a correct allocator why not? The allocation/deallocation time is unpredictable. Memory fragmentation that leads unusable blocks. The memory requirement is unpredictable. I’ll write details of my String class in another post. To be fair, I just want to say myDearString is not allocated in heap, because string literals are kept in ROM, String class exploits that by looking at the address of argument, and just keeps a pointer to it. myOtherString is a sum of two strings (actually two literal strings). The class allocates enough RAM, and combines the chunks, leading “My Dear String makes my life easier”. In Awin library (a GUI library), many messages are passed to application: Keyboard presses, releases, mouse movements etc. Those are different types with nearly similar sizes. If I didn’t used heap, I should create memory pools for those. Another layer of burden.. 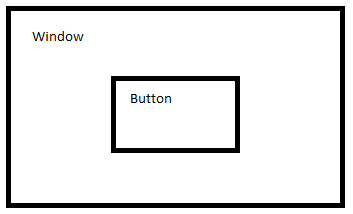 Window manager has two options to draw whole window: First draws Window area, which erases Button area, than draws Button area. This causes two problems: Unnecessary drawing the area under the Button, and unnecessary flicker. If you don’t count it as an effect though. Than calls draw methods of each class with given regions.. Because the draw methods do not erase what other methods have done, this method save CPU time (read it as speed, less power, longer battery time) and flicker at a certain leve as well. Suppose the application made another objects, let say, a label visible. Now the clipping region map would be different..
To support dynamic (did I say dynamic) mapping of clipping regions, I would have created another memory pool for clipping subsystem. Which is managing another memory. For years, when I had to use the code other people created for embedded systems, such as Bluetooth LE, FAT, protocol handling libraries, I had to deal with ugly macros to start up. To turn on this feature write this macro, to set buffer size, define this macro, to define how many tasks your application would use set this macro. I cannot blame that is bad. In the past I used it to configure my builds to turn on and off features. However, it is just a neat way to define macros that’s it.. I know, those last two samples are static allocations that uses dynamic allocation. But neat! Isn’t it?